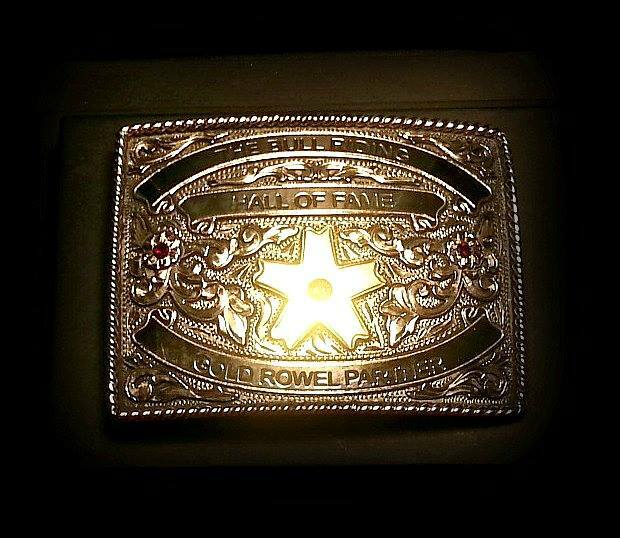 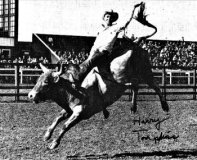 Bobby Berger is a rodeo legend and one of only four men that have qualified for the National Finals Rodeo in all three riding events. 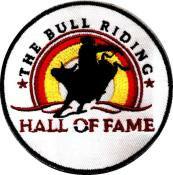 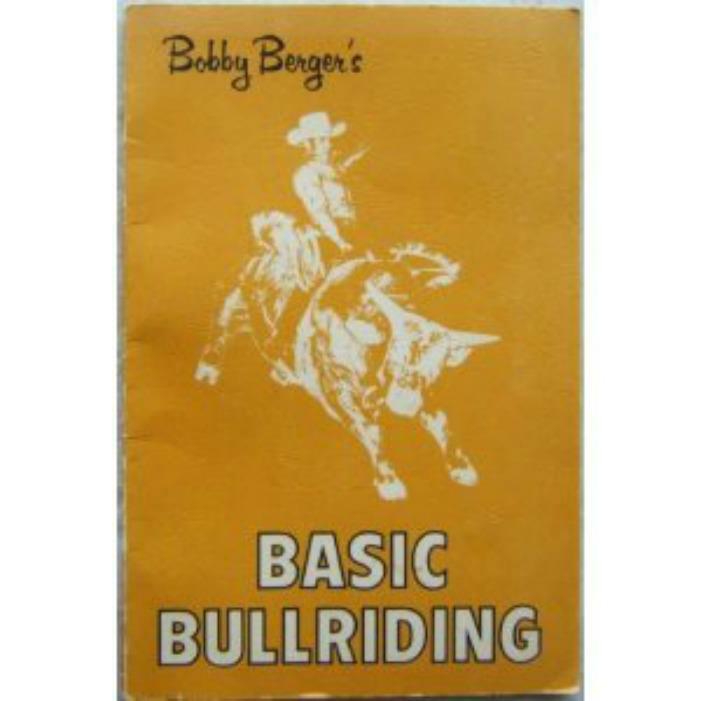 Listen to Bobby as he talks about how his book "Basic Bullriding" came about after an injury. 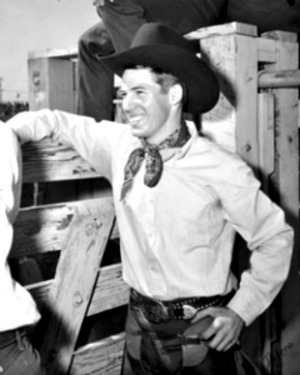 He also talks about how his mindset played a big role in his becoming a champion.